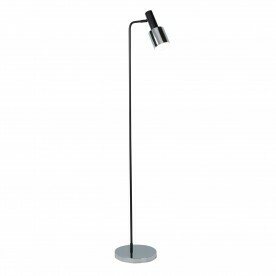 Bring a touch of modern style to your home with this sleek floor lamp. 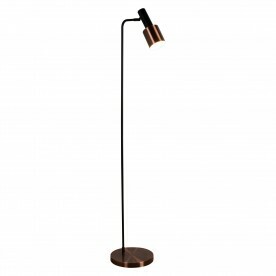 The long slim black body sits on a sturdy antique copper base. 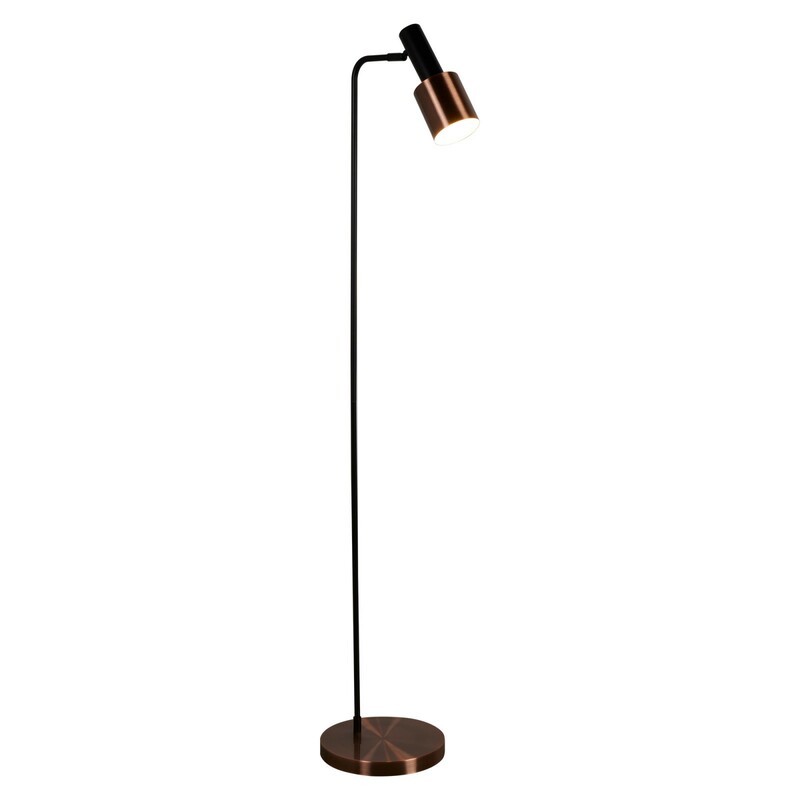 Direct the spotlight using the fully adjustable antique copper head. 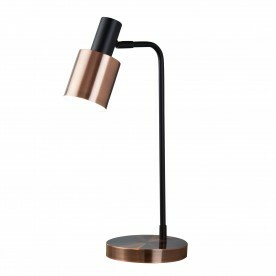 It is ideal for use above a sofa to provide a highlight for your living room.